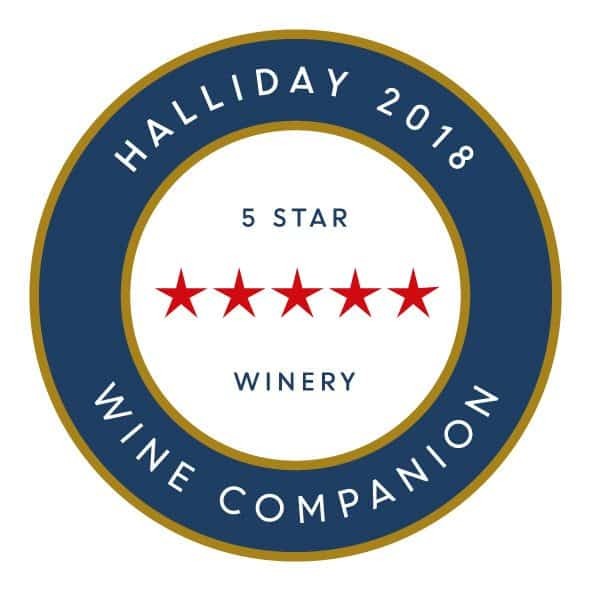 With picking starting on January 16th with our estate Chardonnay, the McLeish vineyard team are experiencing one of the earliest vintages they have ever seen. The lead up has been busy, testing the grapes and maintaining the vineyards in anticipation for the kick off to Vintage 2018! The growing season for the 2018 vintage followed a very dry winter, leading to an early budburst. Early spring rains provided much needed soil moisture to ensure even ripening period across all varietals. The seasonal influence that followed through late spring and summer were constant rising temperatures followed by a cool mild period. These warm summer days punctuated by light showers over January which served to de- stress the vines and push along phenolic ripeness accelerated vine growth and fill out the crop. From mid January through to February ideal conditions of warm days are preferred to produce a perfectly balanced and ripe crop. The flagship white varietals are predicted to produce excellent yields. Chardonnay will be the first block that we will harvest. And the fruit is showing wonderful balance of ripeness and crisp acidity. 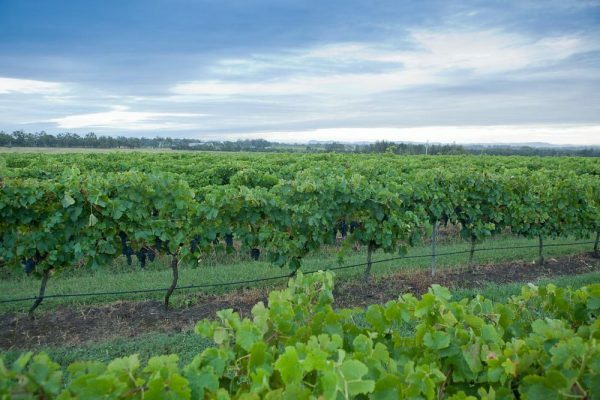 The flagship red varietal, Shiraz, will be slightly lower yielding due to cropping the vines at 1.5T/ha, ensuring the fruit is completely ripe and the wines will benefit from concentration producing deep intense colour, primary fruits characters, creating the fresh medium bodied style of the region. This year perfect conditions are predicted with the early rainfall and anticipated sunshine without any 40+ degree days in the weeks to follow. Overall the Hunter vintage is set to be high quality!